Dr. Chris Kenyon grew up in the Chicago area, but spent much of her early life in remote parts of north-west Ontario and the Rocky Mountains. She received her Bachelors of Science in Biology from the University of Puget Sound in 1997, and her Doctorate of Veterinary Medicine from Colorado State University in 2008. In between her undergraduate and professional curriculums, she worked primarily as a wildlife biology technician on large carnivore studies in the northern Rockies. After seven years working with wildlife in Glacier and Yellowstone, her love affair with Montana was cemented and she returned immediately after finishing vet school. Dr Kenyon joined 360 Pet Medical in October 2010 and she transitioned into co-ownership in May 2015. She has special interests in pain management, geriatric care, orthopedics, and sports medicine. In 2008 she completed her Medical Acupuncture for Veterinarians course in Colorado. 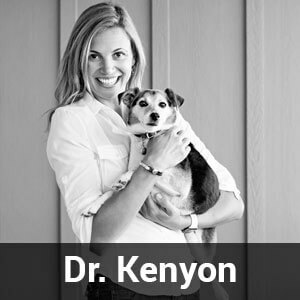 Dr Kenyon is also certified through the Canine Rehabilitation Institute as a Canine Rehabilitation Therapist. She has always had a special interest in working dogs, and she received a student grant for a research project to study the dogs running the Iditarod in 2007. This work was published in 2011 in a prestigious veterinary journal. Dr Kenyon continues to donate her time as a race veterinarian in local sled dog events in Montana and Wyoming. In 2015 she was also honored to be invited by the Working Dogs for Conservation group to Southern and Eastern Africa to help educate various conservation and anti-poaching projects on medical care for their service dogs. In her free time, Dr Kenyon enjoys spending as much time playing outside as possible. 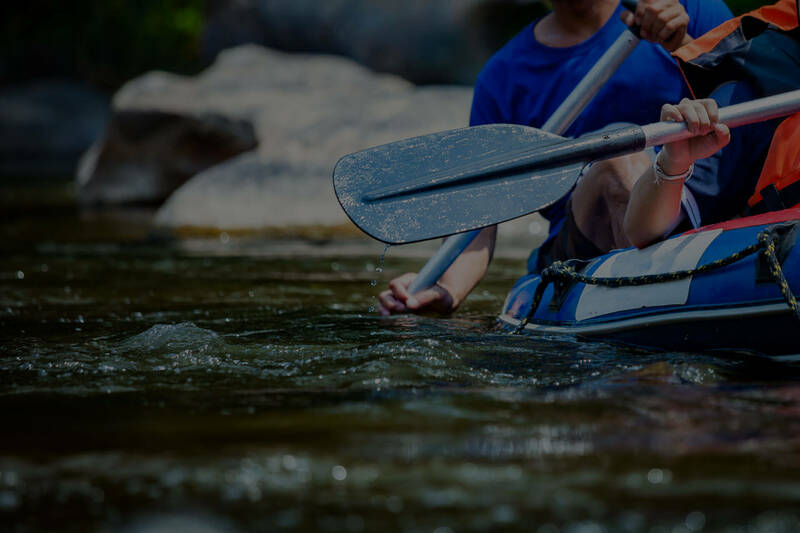 Her favorite activities include riding her horses, hiking with her dogs, skiing, biking, paddle boarding, and generally being in the mountains. Dr. Christina Kirsch is a Montana native who graduated from Washington State University with a Doctor of Veterinary Medicine in 1999. She was born in Missoula and raised in Butte, Montana. She received her undergraduate degrees from University of Montana in Microbiology and Chemistry. After veterinary medical school, she spent several years working in small animal clinics in Washington, Montana and New York. In 2004, she started her own veterinary relief business and continues to enjoy filling in around the Bozeman area when she is not busy with her feline mobile practice, Cat's Cradle. Early on, Christina acquired a passion for cats of all sizes. During veterinary school she volunteered at a large cat refuge in Spokane, Washington. She also completed a research internship through the The Conservation and Research Center at The Smithsonian Institute. There she studied the reproductive activity of captive Pallas' cats. She is now interested in feline medicine and in particular, senior and geriatric feline medicine. 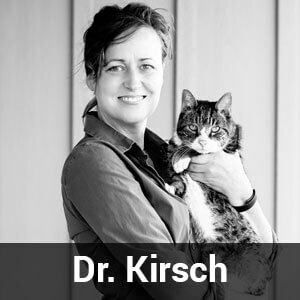 Dr. Kirsch is also a member of the American Association of Feline Practitioners. 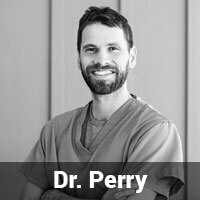 Originally from Portland, Dr. Perry received his Bachelor's degree at the University of Washington in Seattle then went on to complete his DVM, PhD and medical oncology residency at Colorado State University. 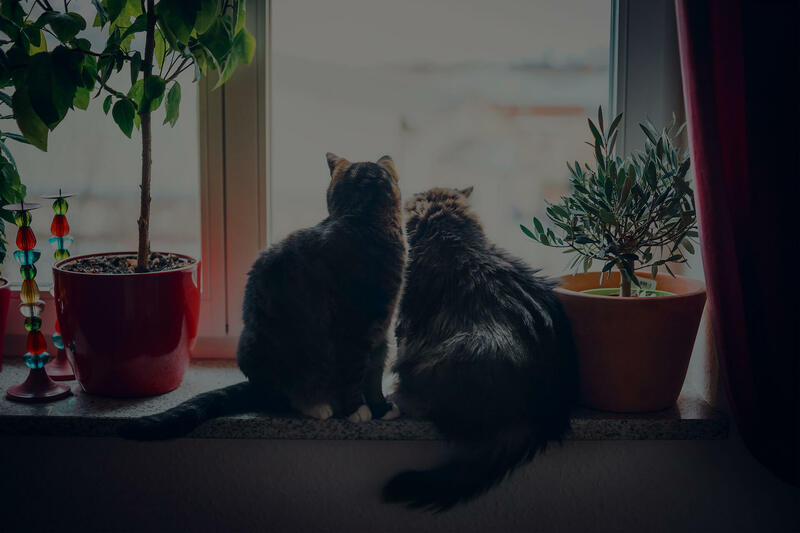 He practiced medical oncology and completed a surgical residency at Aspen Meadow Veterinary Specialists in Longmont Colorado before returning to the Northwest to practice surgery and oncology at Seattle Veterinary Specialists. Dr. Perry is currently an assistant professor of surgery and oncology at the University of Pennsylvania in Philadelphia and continues to provide specialty surgical and oncological care at 360 Pet Medical since 2012. Dr. Dawn McDonald is no stranger to the Gallatin Valley. She has practiced small animal veterinary medicine in Bozeman for over 9 years, not only at a local vet hospital, but also at the PETS emergency center and the Heart of the Valley. She is a native of California and earned her veterinary degree in 2004 from the University of California-Davis School of Veterinary Medicine. In addition, she received training in advanced dentistry techniques through the Colorado Pet Dental Training Center. She has special interest in medicine, preventative care, senior pets and expanding her understanding of holistic and complementary medicine. 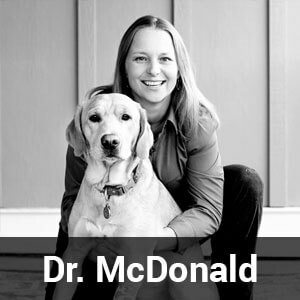 Dr. McDonald’s busy family life includes her daughter and 2 very active dogs, 1 leopard gecko, and 5 fish. In her off-time, her interests include ice hockey, skiing/snowboarding, mountain biking, camping and rafting. A native of upstate New York, Dr. Stafford earned her undergraduate degree in Economics from Tufts University in 1981. Upon graduation she lived and worked abroad where she had a variety of work experiences that inspired her to become a veterinarian. After graduating from University of Pennsylvania School of Veterinary Medicine in 1989, Dr. Stafford worked in diverse settings, from rural Idaho to downtown Chicago. 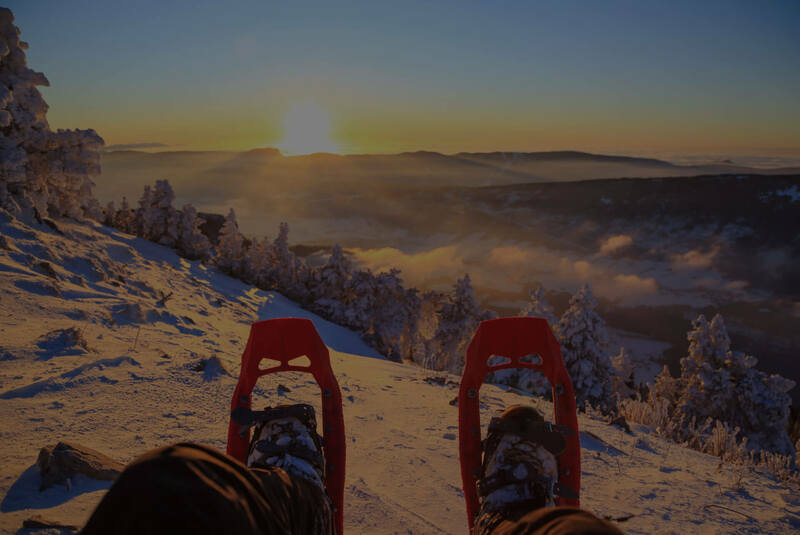 Drawn to Montana by the abundant outdoor activities, the straight talking natives and the wholesome quality of life, she and her husband moved to Bozeman in 1997. 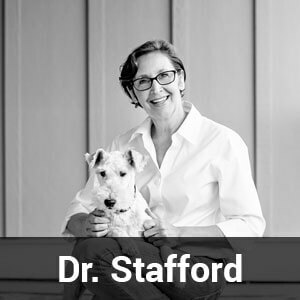 Dr. Stafford is devoted to promoting the powerful human-animal bond and the special relationship that exists between people and their pets. 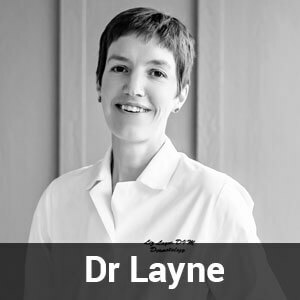 Her professional interests include internal medicine, soft tissue surgery, dentistry and senior wellness care and she has more than twenty years of clinical experience. Outside of work Dr. Stafford loves spending time with her husband, two children and two Wire Haired Fox Terriers, as well as her growing herd of pack goats. Dr. Loni Odenbeck is a Montana native, born and raised in Butte. She received her undergraduate degree with Honors from Montana State University in Biotechnology. While pursuing this degree, she spent two years conducting research on Bovine Trichomonas Foetus. She graduated from Colorado State University with a Doctor of Veterinary Medicine in 2007. While attending veterinary school, she did research projects in small animal pain management and Tuberculosis pathology in guinea pigs. She also worked as a veterinary technician in the emergency and critical care department at CSU for two years. After veterinary school, she spent eight years working in a progressive, small animal and equine practice in Belgrade, Montana. In 2008, she was one of the founding members and co-owners of Pet Emergency and Trauma Hospital (PETs) in Bozeman…the first of its kind in the greater Gallatin Valley. She joined the 360 Pet Medical team and transitioned into practice co-ownership of the hospital in the spring of 2015. 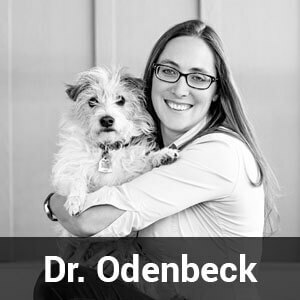 Dr. Odenbeck has special interests in the maintenance of the human-animal bond, integrating holistic medicine, surgery, dentistry, comprehensive internal medicine, and progressive oncology. 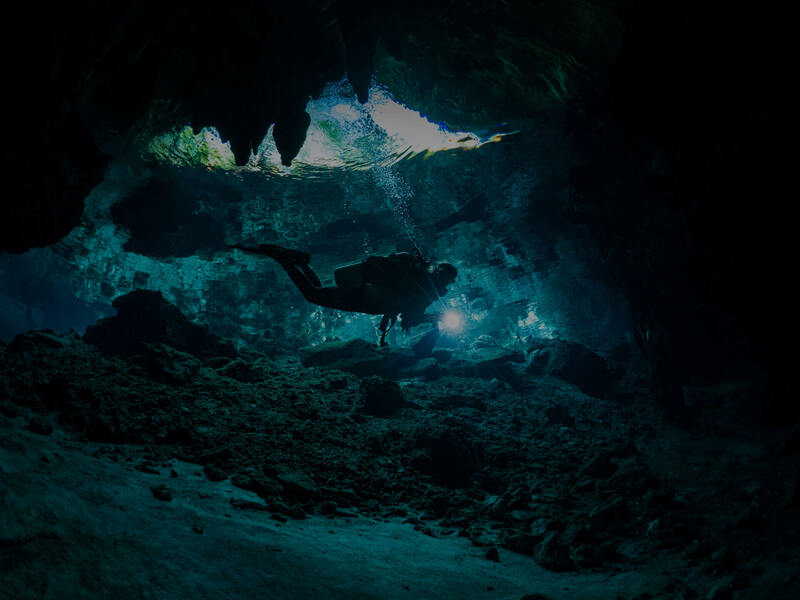 She has completed additional training in advanced abdominal and cardiac ultrasonography, ocular, soft tissue surgery, as well as advanced dentistry. In her spare time, Dr. Odenbeck, seeks adventure in the great outdoors. 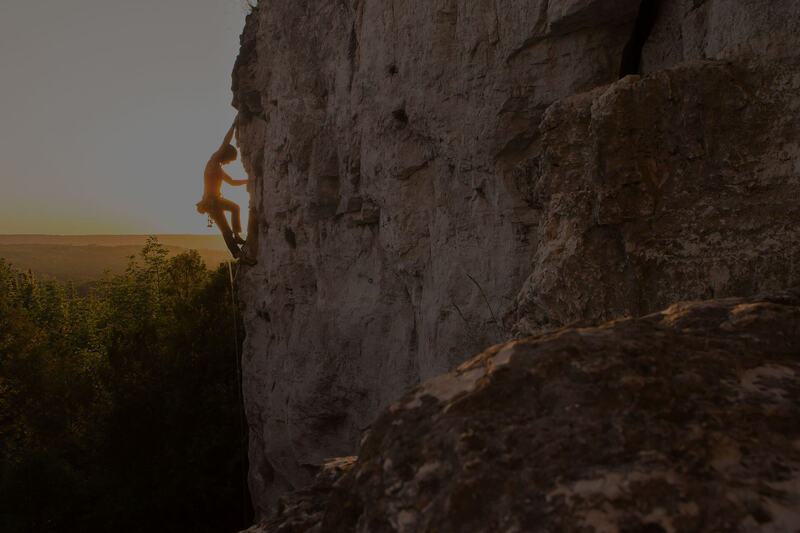 She enjoys spending time with her family, gardening, rock-climbing, skiing, mountain-biking, and traveling. 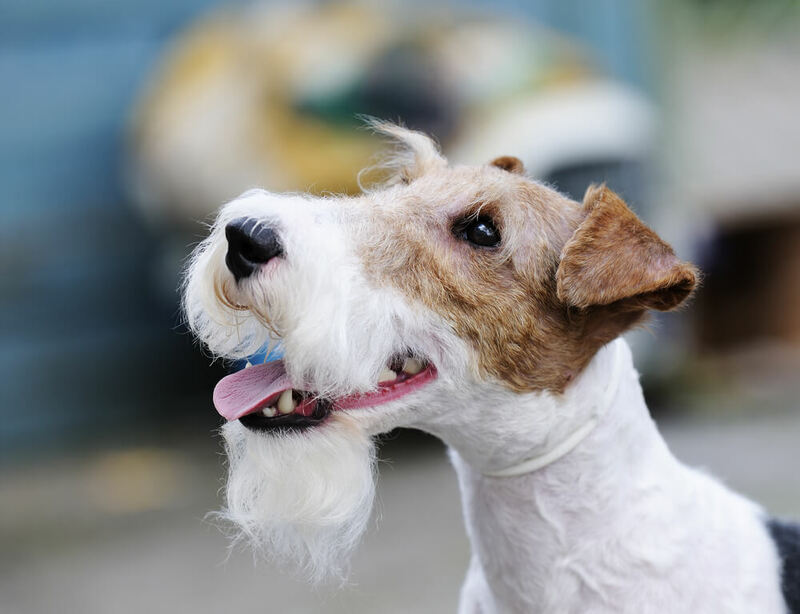 Her extended animal family includes: a Wire-Haired Jack Russell, a Silken Windhound, a Boston Terrier, a Diamond-back terrapin turtle, four poison dart frogs, and several African Cichlids. 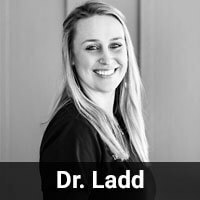 Dr. Ladd-Bullock completed her veterinary training at Oklahoma State University in 2014, her small animal Acupuncture Certification at the Chi Institute in 2013, and is currently pursuing her Master’s degree in Traditional Chinese Veterinary Medicine. 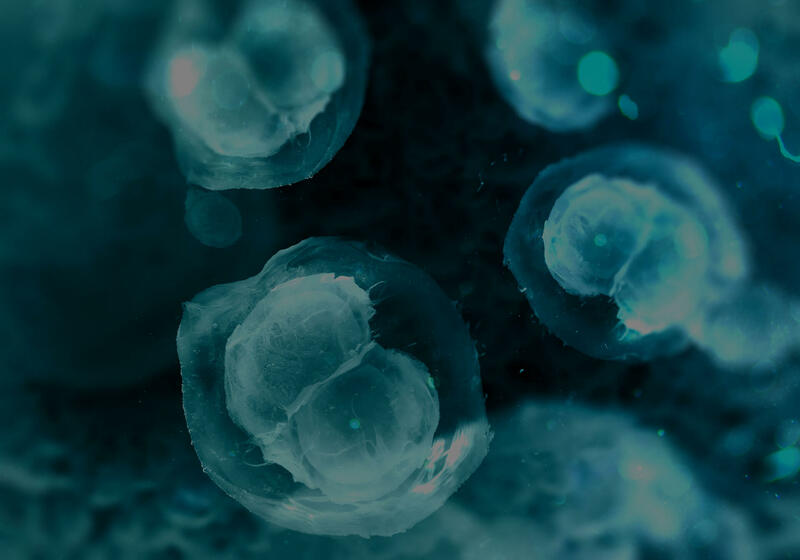 Dr. Ladd-Bullock approaches medicine with a wide vantage, using traditional and complementary approaches interchangeably in a customized approach for each patient. She is passionate about the human/animal bond, and strives to educate clients on nutritional, preventative and other medical steps that will provide the longest, healthiest life for their companion. Her background is diverse, from parasite research in African chimpanzees to marine mammal medicine. Wildlife, acupuncture, and herbal medicine are a few of her passions. 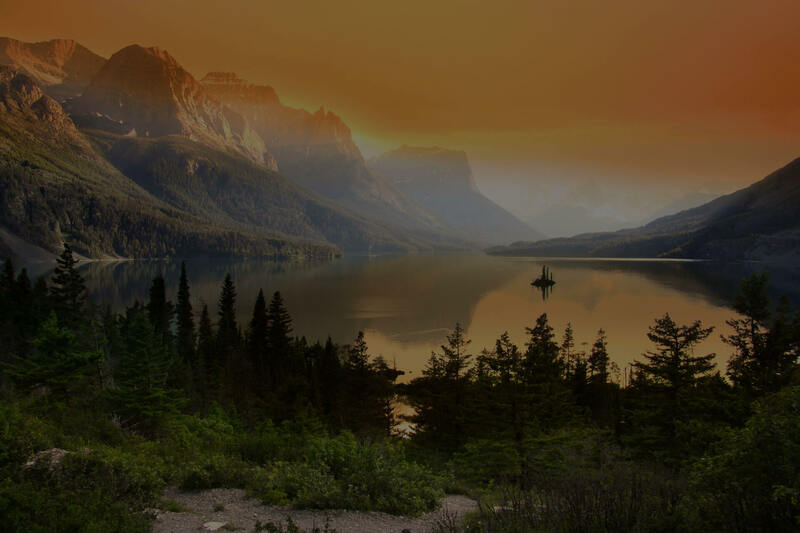 Dr. Ladd-Bullock relocated to Montana to be closer to family and the outdoors. She loves to ski, climb, paddle and generally just be outside with her husband, Daniel, and daughter Riley. Together they have 3 wonderfully nutty dogs. Ask her about rafting in Tibet, cave diving in Mexico, and immobilizing giraffe and rhinos! Dr. Layne is excited to bring more options for veterinary specialty care to the people and animals of Montana. She grew up in Missoula and attended the University of Washington in Seattle. After obtaining a BS in Zoology she moved to Fort Collins to attend veterinary school at Colorado State University. She moved home to Montana after receiving her DVM in 2002 and practiced mixed-animal and small animal medicine for 11 years. In 2013 she began a one-year specialty internship at the University of Wisconsin-Madison School of Veterinary Medicine. That was followed by a three-year specialty residency in dermatology and allergy, culminating in board-certification by the American College of Veterinary Dermatology in 2017. She is employed as a clinical instructor at the UW-Madison School of Veterinary Medicine. She and her husband have two Montana-born cats and enjoy a variety of outdoor activities.